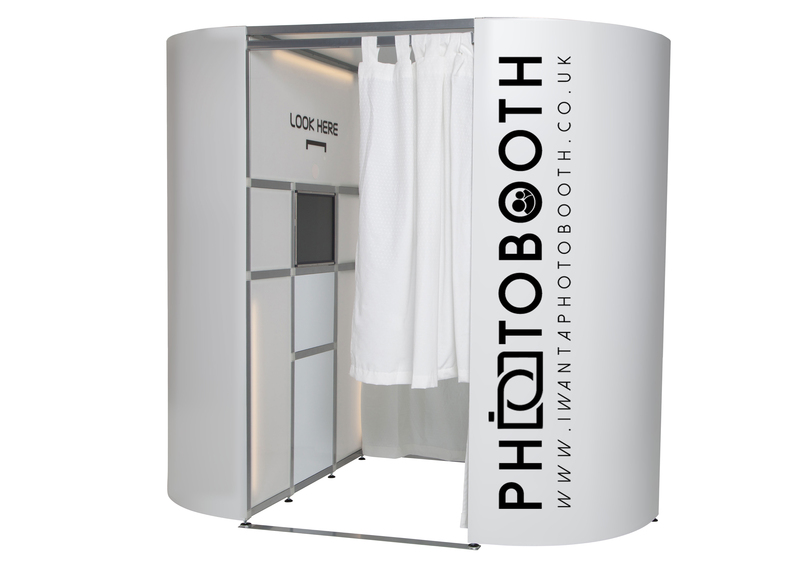 Iwantaphotobooth provide photo booth and video booth hire for special occasions and corporate events at venues throughout Oxfordshire and the surrounding counties. At Photo Booth we aim to provide a professional, reliable and friendly service that customers can expect each and everytime they book with us. Our Photo Booths are state of the art and hiring a Photo Booth from us for your special event ensures that all your precious memories are captured forever. 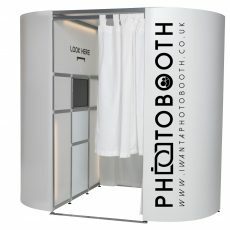 A Photo Booth from us also provides a fun and unique way for friends, family or work colleagues to remember and be able to instantly share their experiences of the day.